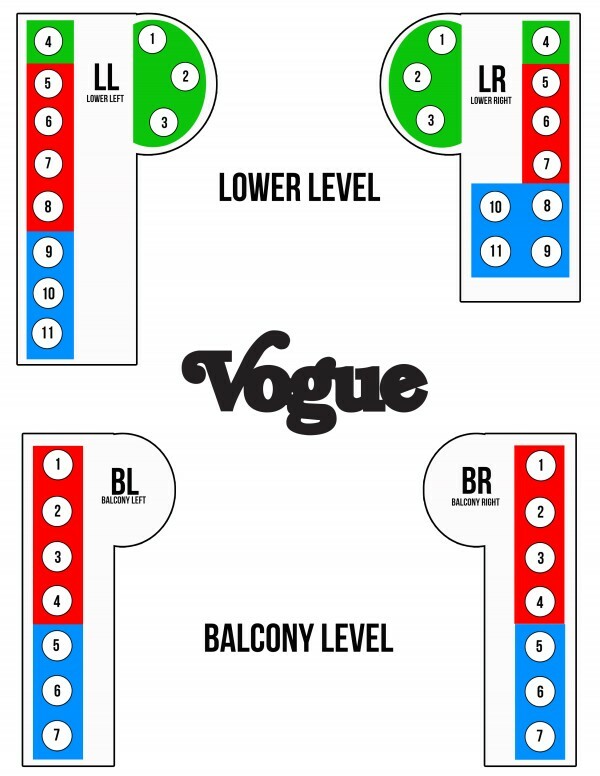 The Vogue is a General Admission (GA) venue, and therefore seating or standing areas are not assigned or reserved, and are occupied on a first-come, first-served basis. Our VIP Tables offer a select number of reserved tables for purchase for certain shows. These tables offer a reserved seat, direct service from our wait staff, and a great view of the stage. 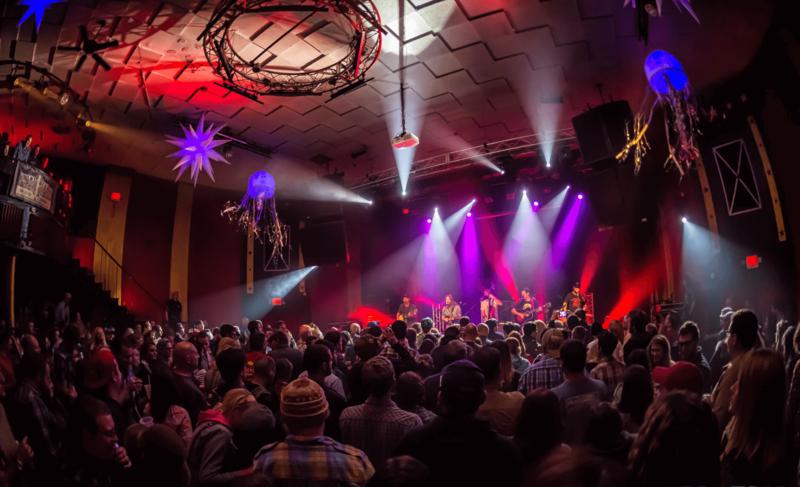 To inquire about availability and to purchase VIP seating, please contact us at info@thevogue.com or call 317-259-7029 between the office hours of 12-5:30pm, Monday to Friday.